We are just a few months away from becoming a financial island as we enter Brexit in 2019. The government has issued guidelines for financial and business direction in the event that the UK is unable to reach agreement with the EU. 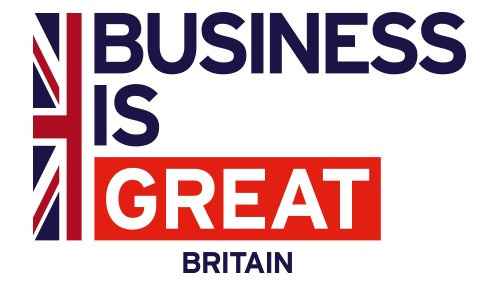 Although SBID is a not-for-profit organisation, we have also had to review how we will trade post Brexit. As a Designer I have had to review how I trade, as has everyone who is running a business that buys or sells good in Europe. We will need to wait and see exactly what limitations the outcome creates and how best to navigate our way through the obstacles that such barriers have generated. Unlike many industries, design is a process of problem solving and working out how to resolve obstacles, so it is possibly one of the most equipped mentally to adapt. Functioning as an island; firstly, we have reviewed Education. This month I will be introducing SBID President; Diana Celella to the European Council of Interior Architects and Designers (ECIA) at the Annual General Meeting (AGM), as I hand over the annual task of presenting the UK position of Interior Design to the ECIA in my final presentation on behalf of the UK. The ECIA is a body that combines the professional organisation for interior design from each EU nation that has met the standard for education to improve the overall standards of the profession through education, measuring how these standards are met. The ECIA created a Charter of Education which SBID administers on behalf of the UK as the sole official representative interior design body. This year, the ECIA have invited each country to debate national education in an investigative meeting to be held the day before the AGM. The meeting is not formal or official, in fact anyone in education can attend, and so the UK, among the other six nations, chose to be involved and have two seats. 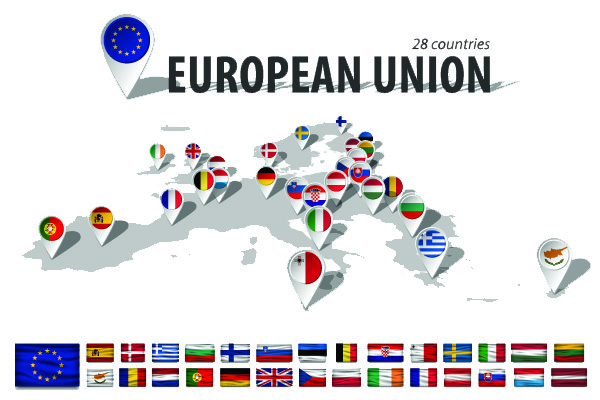 As anyone can attend and it is not an official role, nor does it bypass the country representative, it is merely to see how each country co-ordinates education so that as an organisation at the AGM, we can discuss how we want to represent education across Europe through the official representative member body. Whatever happens in the year ahead, we need to be ready for a new style of business and SBID will be ready; the best way for that to be achieved is to ensure that we consult with everyone. As a Designer in practice, I am currently trading with a businessman from France, a Head of State from the Far East and a businessman and investor from India. My mix could not be more diverse. It is that huge mix that design constantly evolves within, but it is also a huge growth market particularly in the Far East and Middle East where nobody would venture into any commercial property without an accredited interior designer from an official body, as each of these countries see such an association as a level of respect and snobbery. 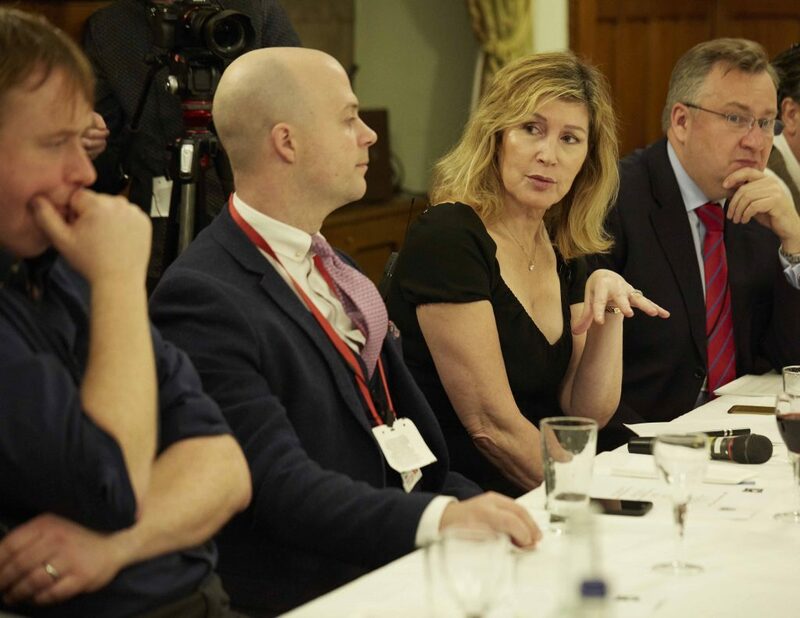 From Left to Right; Leo Telling, BBC; Peter O’Doherty, Detective Chief Superintendent, City of London Police; Vanessa Brady OBE; Tony Nash, former Regional Police Commander, Director of T M-Eye launching the collaboration agreement at the House of Commons, London. I have spent the past two decades trying hard to remove the snobbery that surrounds the sector as it is just one component that makes up an entire jigsaw puzzle and without one part – no matter what part that maybe, the end result is flawed. I bring in Architects and AV solutions, TOTO installers, Commercial kitchen installers among furniture providers, joiners and contractors to complete huge properties in central London for occasional living and smaller commercial properties. This team is part of the procurement. We are all the same and all different. We work with the protection and knowledge that a system is in place to protect us, and our clients. Each phase reflects exactly the process required to navigate post Brexit. The one day discussion at the ECIA this year will be interesting indeed. Aligning those who want to circumvent the system and process will be cut off at the pass. The entire aim of the ECIA is to ensure equality, fairness and process by setting, measuring and negotiating standards across Europe through the member organisations. SBID will continue to work with our partners against crime; City Metropolitan Police, Journalists against crime and our partner;TM-Eye as we hit hard and fast to ensure that our members and our profession is protected within the UK and from next year, around the world. We start with a meeting on HMRC processing revenues due and received post-Brexit hosted at the House of Commons. Business truly is great. Next Next post: The Brexit Vote, now what happens!